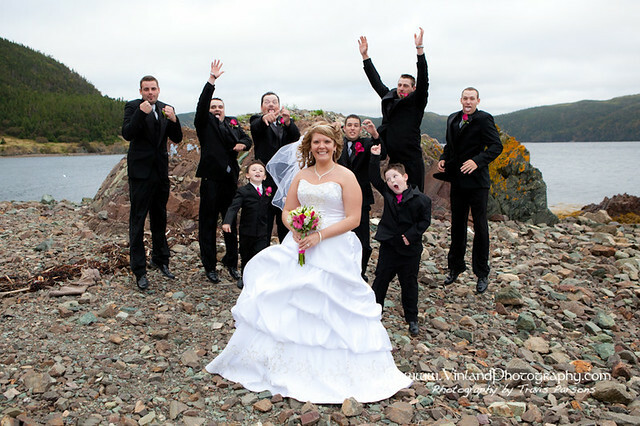 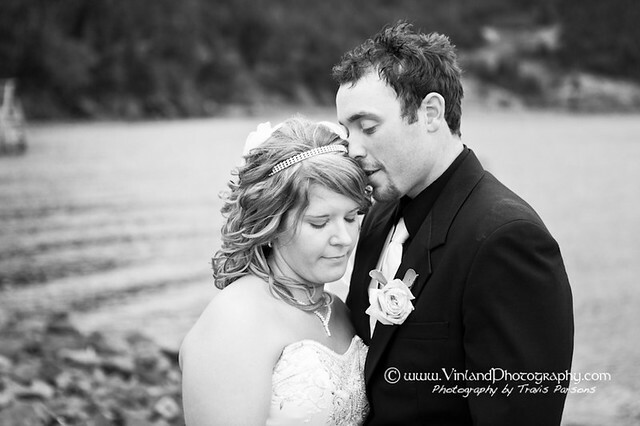 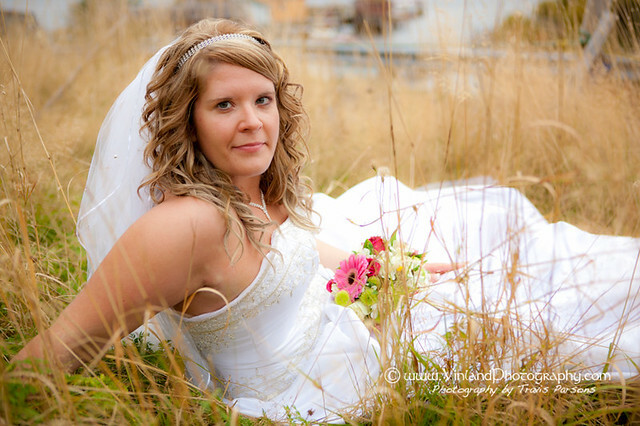 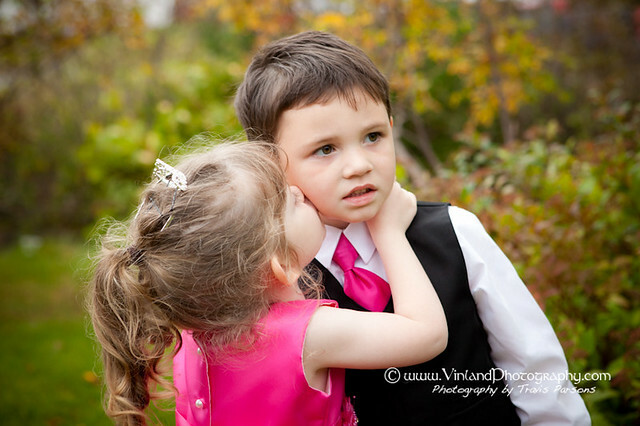 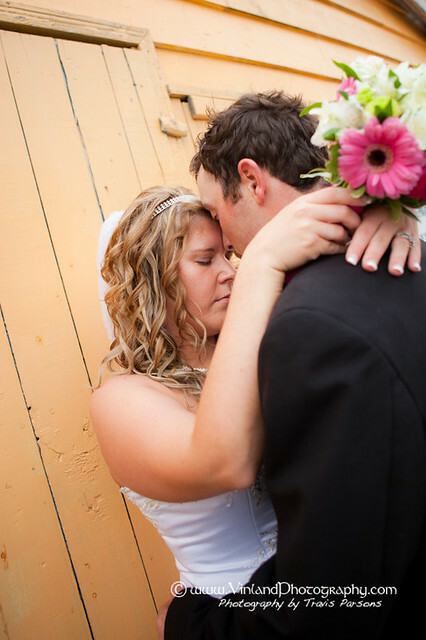 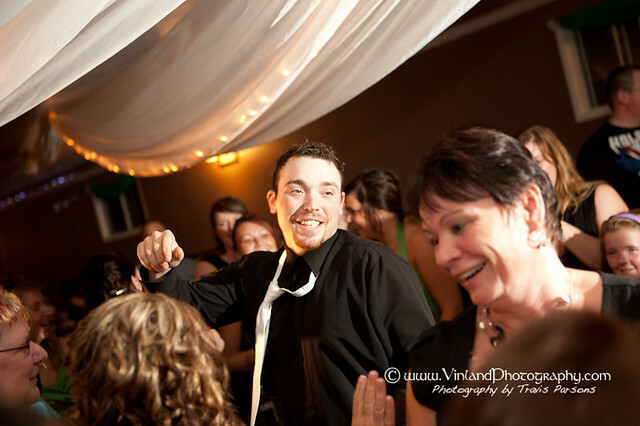 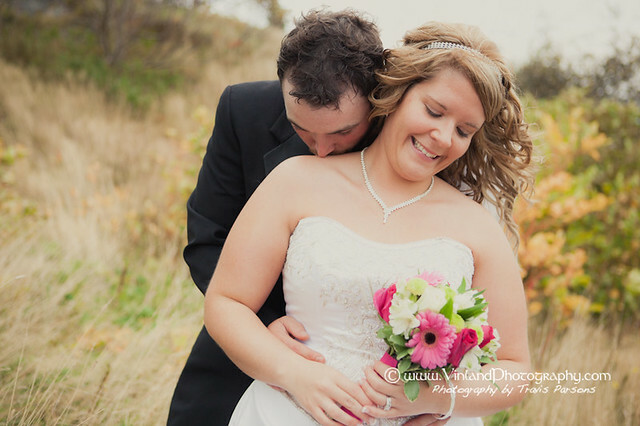 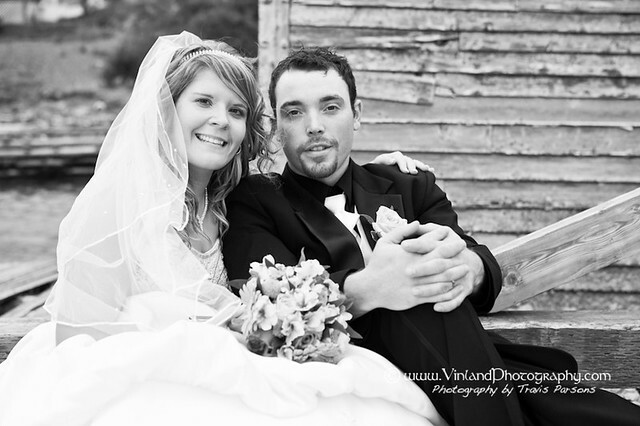 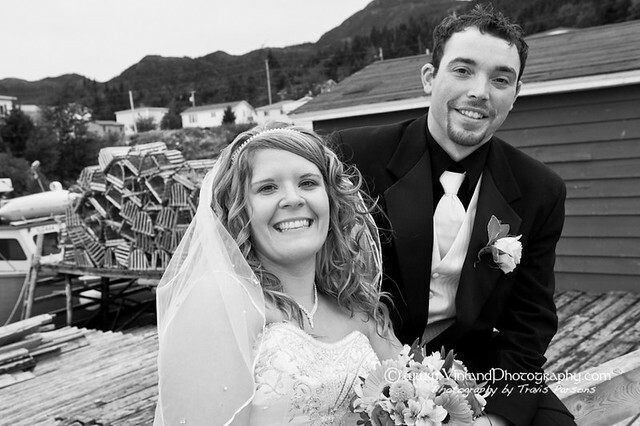 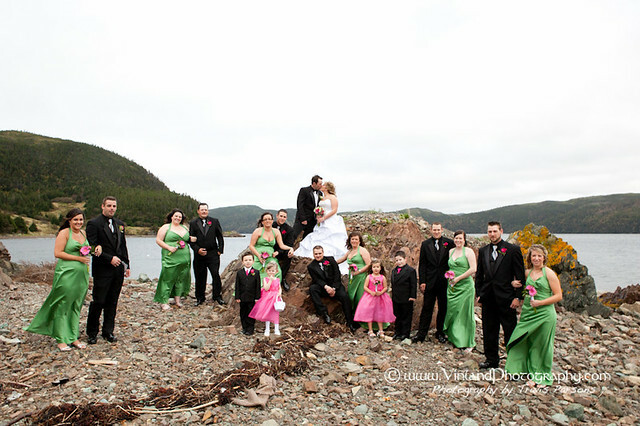 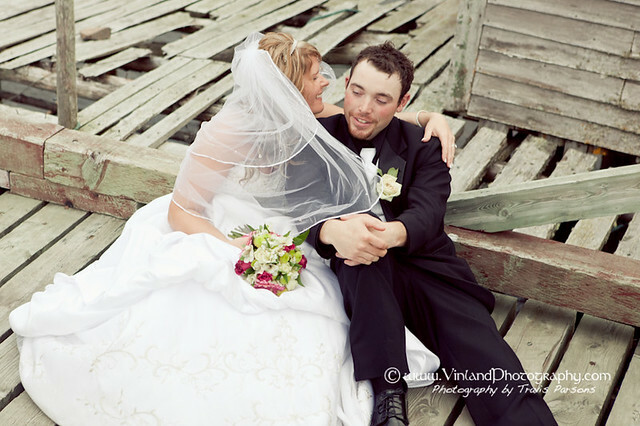 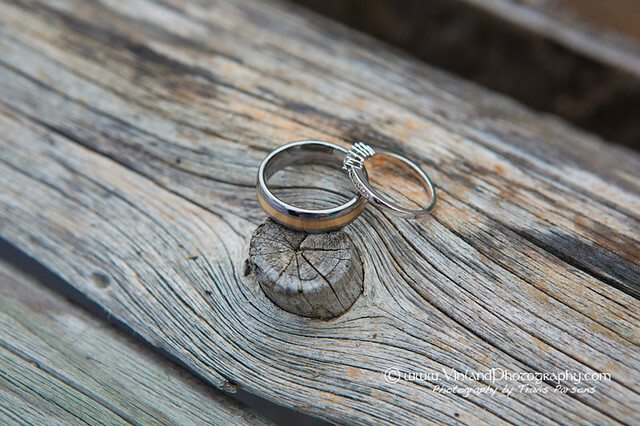 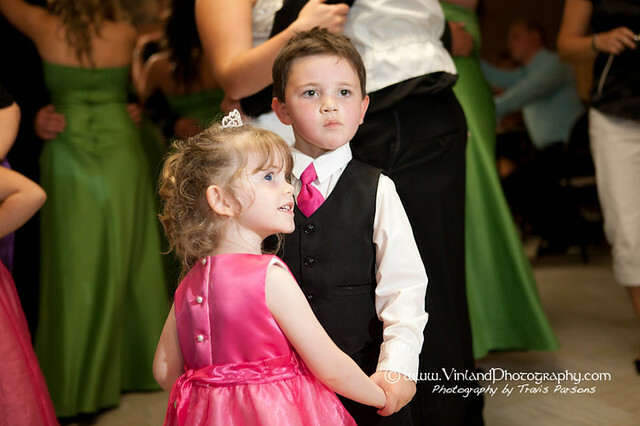 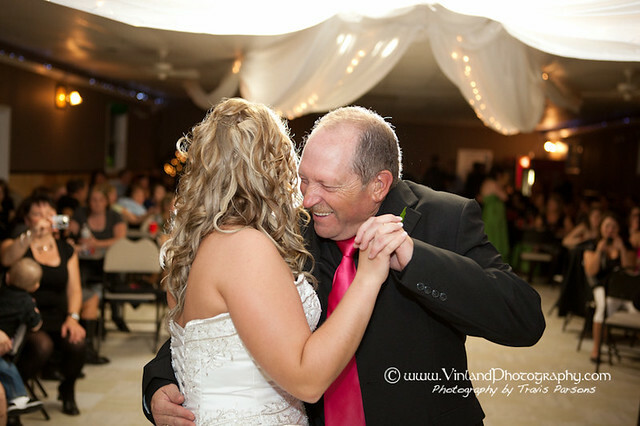 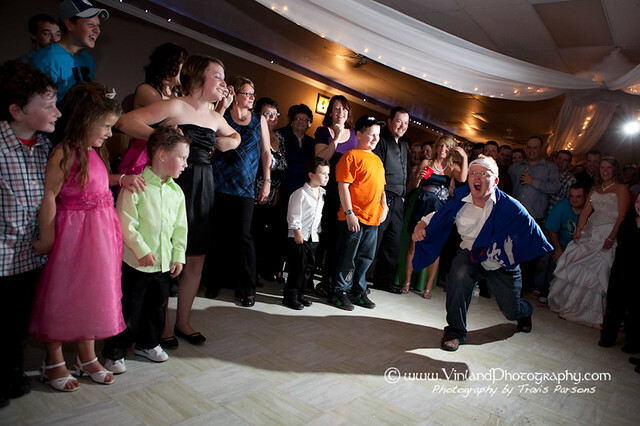 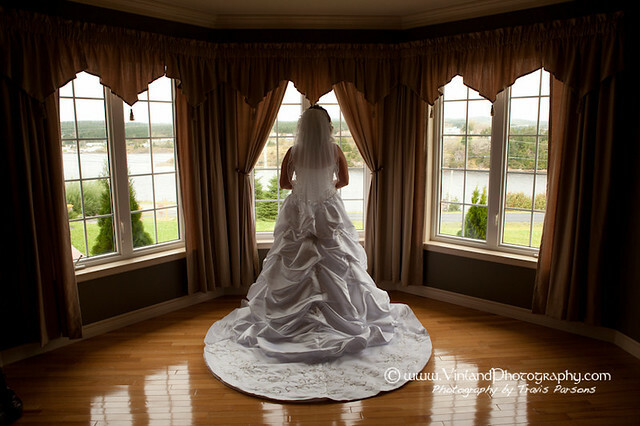 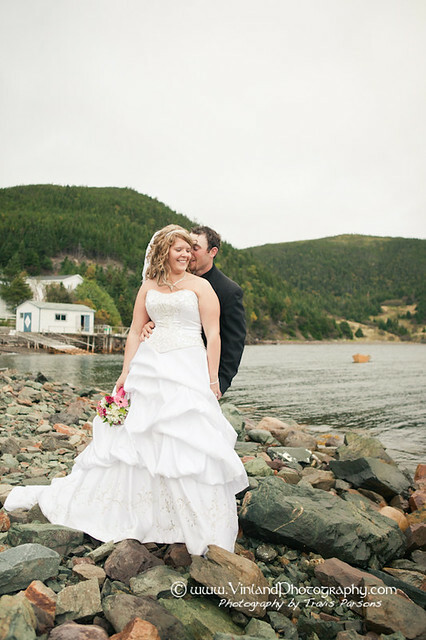 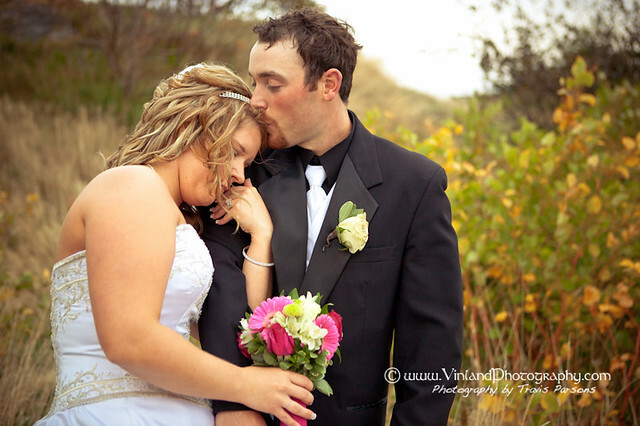 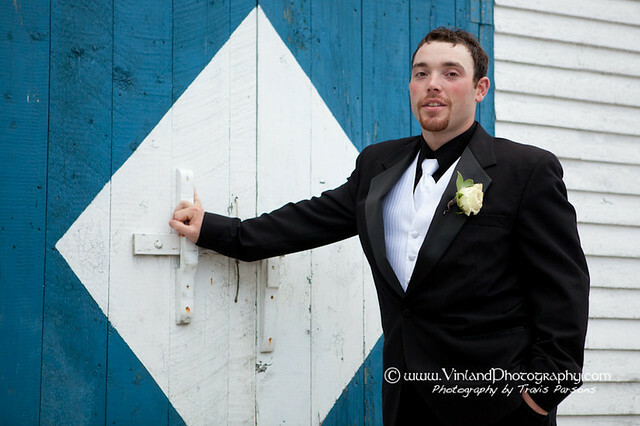 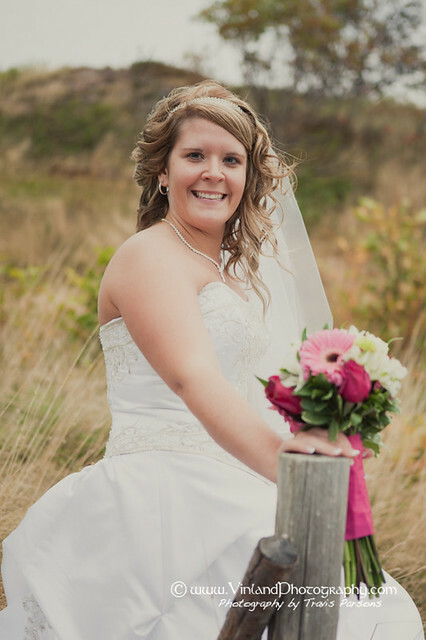 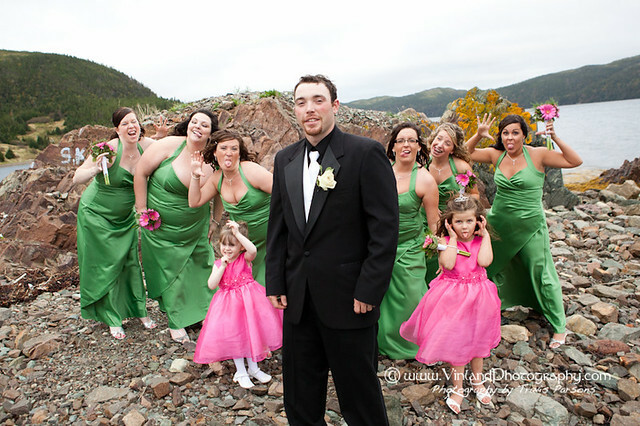 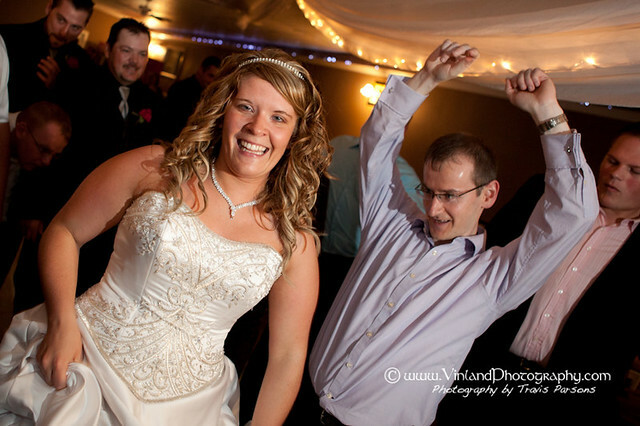 CoraLee & Dean were married in beautiful Parker’s Cove! 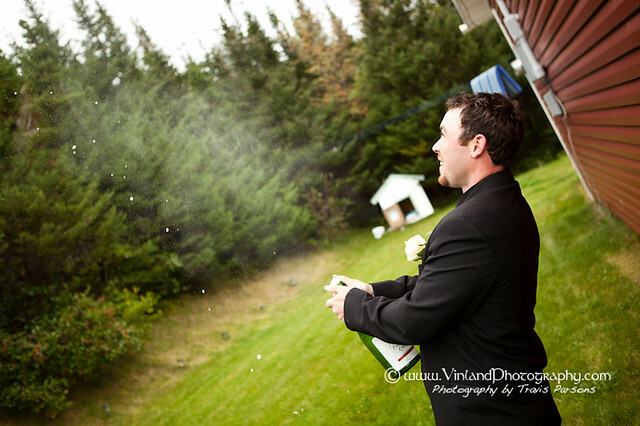 Once again this year we were lucky and escaped the rain. 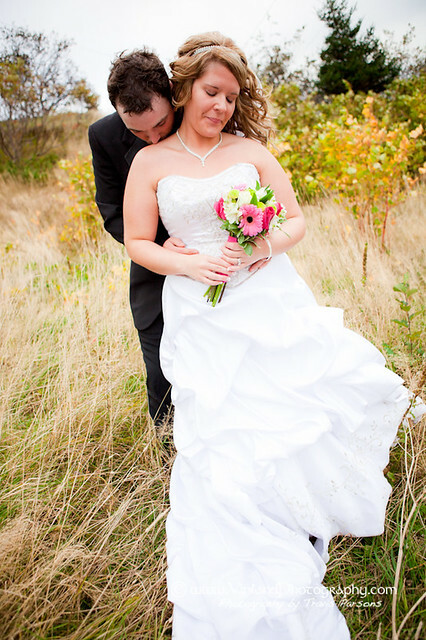 We had a nice overcast sky (good even light! 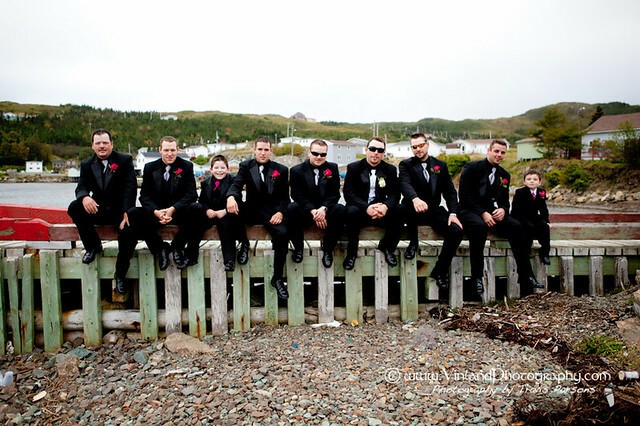 ), and a great group to work with.